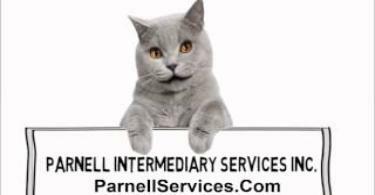 Click on Image to watch "Catherine the Cat" talk about this fundraiser! Made with 100% green waste recycled plastic fill that is both breathable and non-absorbant. 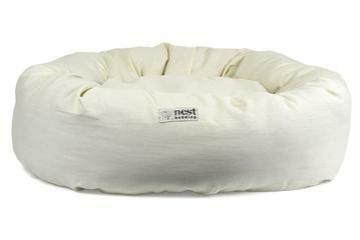 Durable 5 oz breathable canvas cotton fabric encases this simple design, offering your pet a perfect place to curl up and nap. 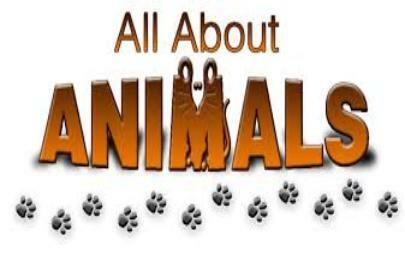 pets and want only the best for them and want to give you the best for your furry family members. The simple bolstered design is great for older dogs and pets needing a place to curl up. A bolstered edge offers your dog pressure point relief. Why should pet owners choose Nest Bedding? you are helping to decrease your carbon footprint. Machine washable and hang dry as needed. 2 Year Warranty on all Nest Bedding Pet Beds.